New: directors cut now released in English,German and French! 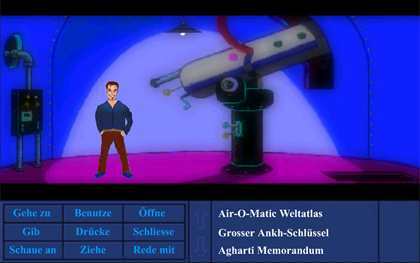 Work on the current version began in 2002, but for the first year everything kept changing. Steady progress began in 2003. 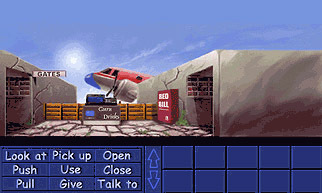 The first (and only) demo was released in 2004. 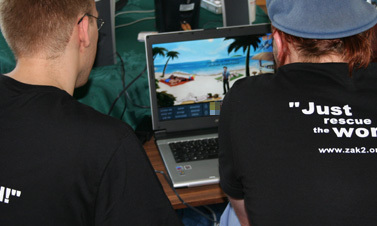 Intended Roadmap: playable version for in-house testing by July; public release by the end of 2005. 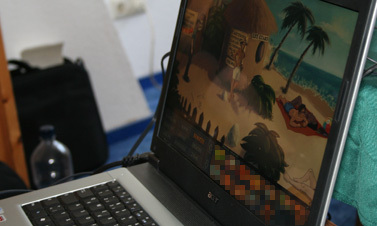 It was a lot of hard work, but the team is determined to finish the game. The finished game will probably cover two CDs - though it may be possible to squeeze it onto one. No magazine cover disk deals so far. The team are concentrating on just vgetting it finished. 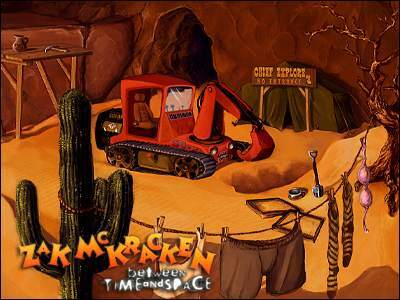 The team is impressed by LucasFans' 'New Adventures of Zak McKracken.' 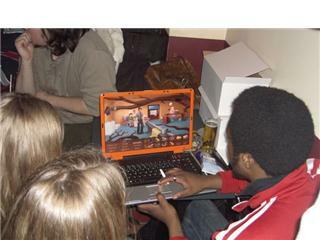 One team member - Simon - was originally involved in 'New Adventures' but wanted to do a bigger game, so moved on to BTAS. 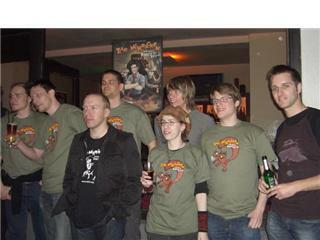 The team admires the high quality of the other big sequel, 'Zak McKracken and the Alien Rock Stars.' But the high quality is "a double edged sword." The 'Rock Stars' team set themselves such high standards that really need a paid professional team. As time goes by, people leave and others join - none of the original team remain. 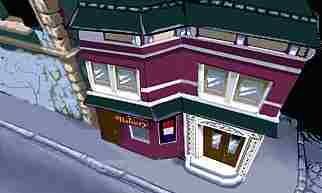 The BTAS team wants high standards as well, but not so high that the game may never be finished. However, in recent months the 'Rock Stars' project is showing more signs of life. Everyone really wants it to be finished. "All readers are cordially invited to our release party. 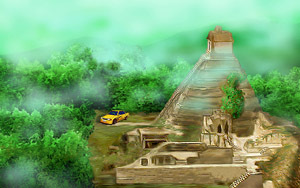 Visit our homepage www.zak2.org to find out where, when and how the Event starts." 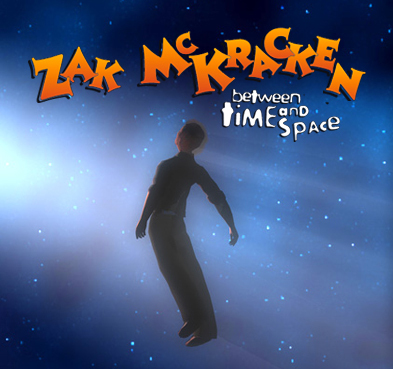 Between Time and Space', started as a replacement for the original Zak 2 in 2001, which at the time was presumed dead. 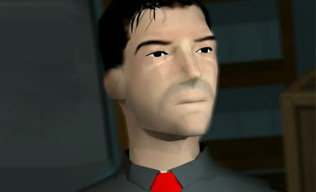 In November 2001 the team was led by 'Marvel' and 'Cydone' (his screen name is taken from Cydonia, the region of Mars that contains the famous 'face.'). 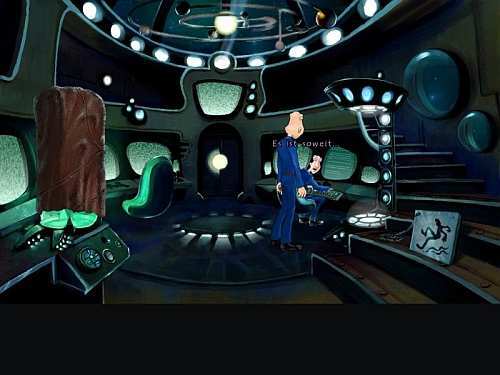 Cydone and Titus ( the leader of the original fan project) spoke on the telephone, and the new game was launched on 6th December 2001.
or sometimes "Revenge of the Alien Mindbenders"
or sometimes "Maniac Mansion 3: Rebirth of the Purple Tentacle"
And is attributed to 'MasterFX Games.' (Not to be confused with Masterton Software, the people originally behind Zak BTAS). 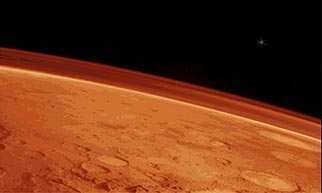 It was linked to MSI (Mars Science International), a science fiction site. Since Zak dealt with the face on Mars and other sci-fi issues, it would have been a wonderful twist to have MSI sponsor Zak. Sadly it was not to be, and eventually the MSI link was dropped. 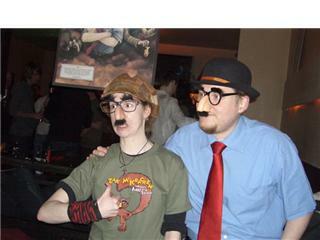 The original plan was to have a combined Zak and Maniac Mansion sequel. 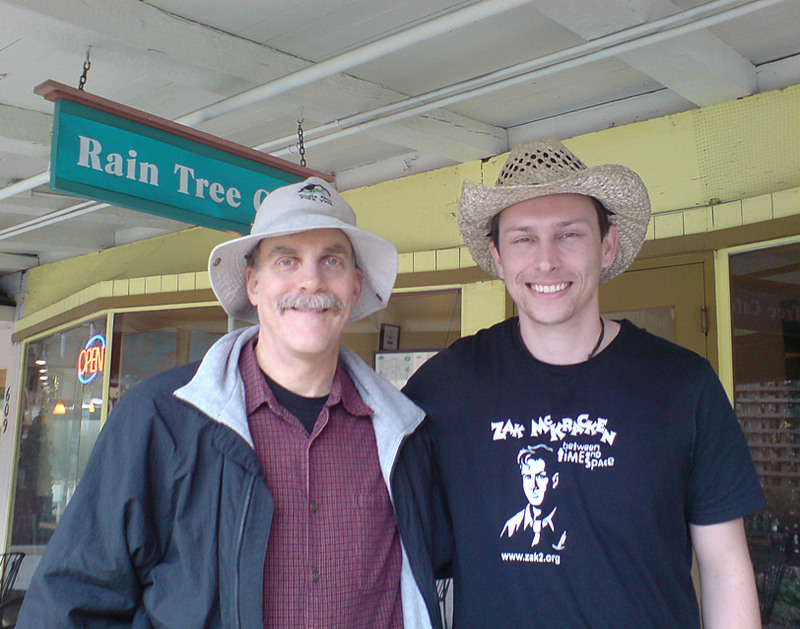 Zak and Maniac Mansion have always shared much in common: Maniac Mansion was the first SCUMM engine game, and Zak was the second. Zak contained various subtle references to Maniac Mansion (a poster on the wall, the gas can needed for the chainsaw in Mansion, the music on the boom box, the voice on the telephone, etc. So it seemed like an obvious idea for a sequel to combine elements from both games. 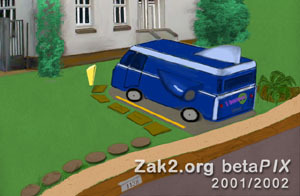 "My www.zakm2.org still features that project, but will be updated in a month or two. The game demos will be made using the AGS game engine (members.xoom.com/dosuser/ac.htm), Maker2(masterton.adventuregamer.com), and my own visual basic style. The final game will be made using my own engine I have created, which is about 90% done, but will not have be released till after the game is released. The engine is called TSGS. 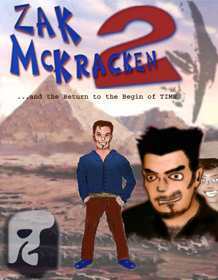 "I have asked and spoken to David Fox about Zak McKracken (He is the creator of the original game). 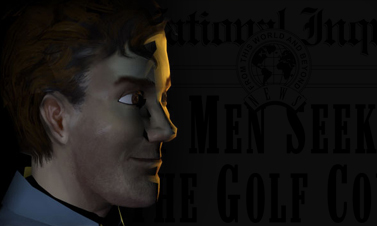 He said that if he ever made a sequel to the game, he would be a tabloid reporter with his own tv show. And thats exactly what he is going to have in the game. 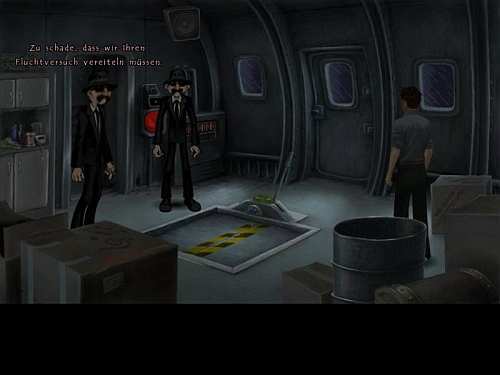 Maniac Mansion cast will make a guest appearance in the game, while Harrison ford will also make a cameo appearance as indiana Jones, and some fake actor as guybrush threepwood. 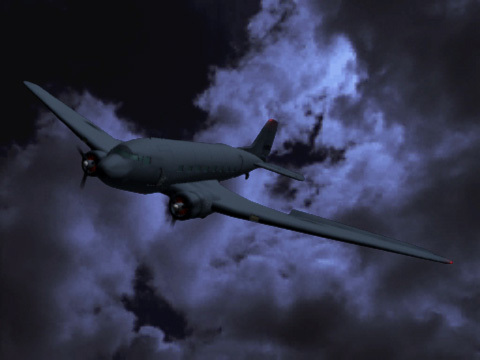 "Possibly in the game there will be the use of a computer in which you can play your own copy of zak1, possibly redone with newer graphics. "There will new places, new characters,more interactions and buttons in the game. 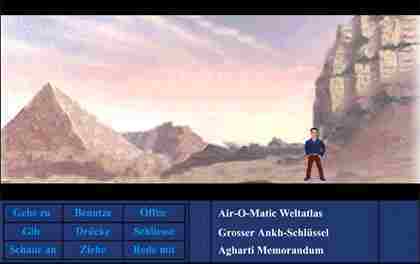 We will still use an interface similar to Lucasarts interface. 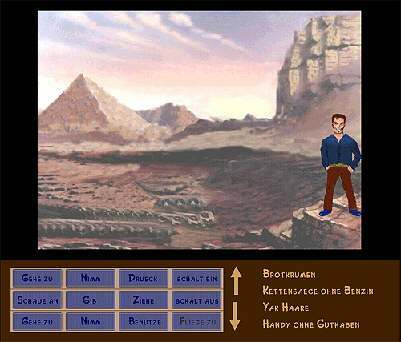 The way indy 3 was, Zak 1, curse of monkey island. It will be a mix. "I also have 3 artists, one in which is doing the boxart for me. I also have someone doing the novel. 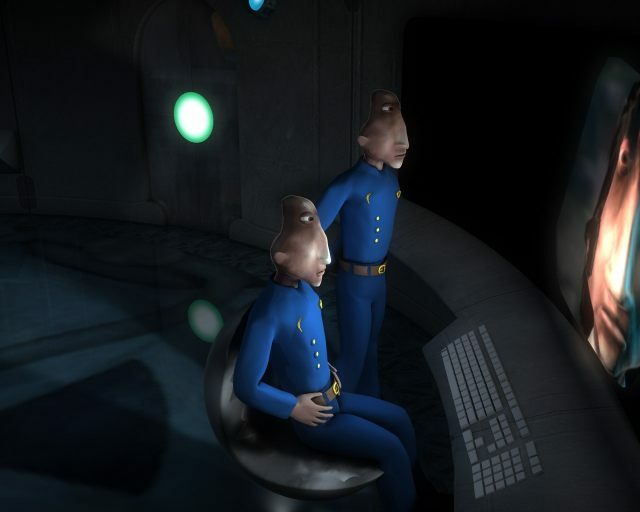 The story is 10% complete, with a 100% complete demo script. I have a few voice actors, but I still need more like Zaks voice. I need graphics artists, or drawing artists., musicians, sound effects, etc..."
Making a game is a big commitment, and requires a lot of time. A team leader who has a lot of free time one year may have less time the next year, so it's normal that people sometimes have to leave for personal reasons. 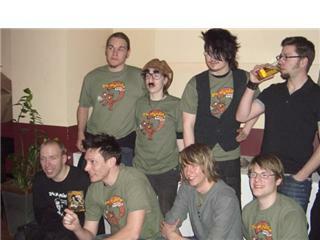 In late 2002 Cydone had less time to devote to the project, so 'Marvel' took over as team leader, and Cydone finally left the project in 2003. Marvel took the project in new directions, including 3D elements and a major web site upgrade. 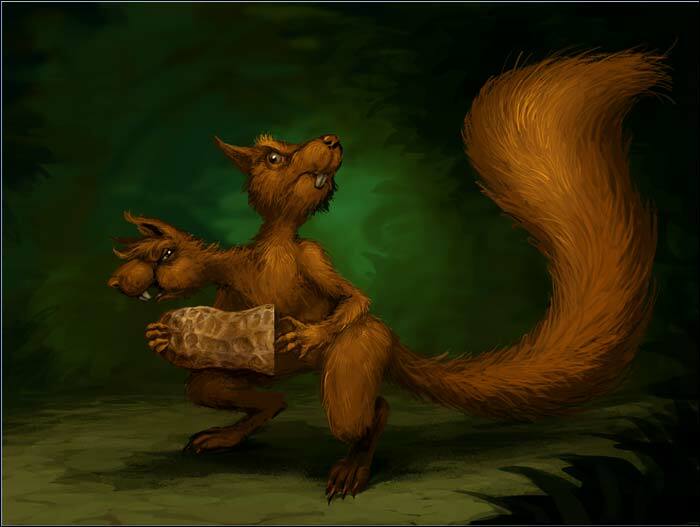 The artwork gets better and better, and it looks like some very dedicated people at work on the project. Great things are happening! Go to Zak2.org and see for yourself. 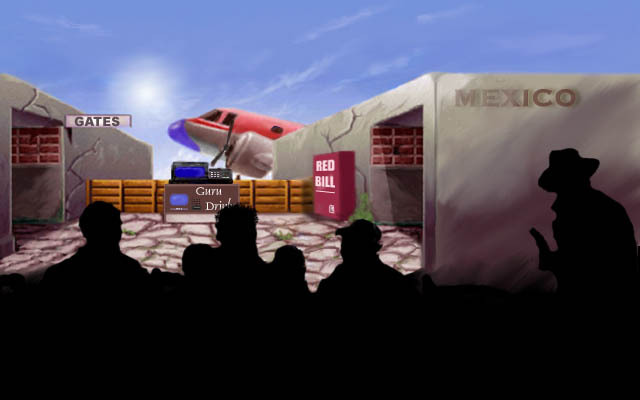 Some of the old art is no longer in the game, but has been revised and improved by Cydone for his own game, "Pit Porta" see www.pit-porta.de.vu for details! 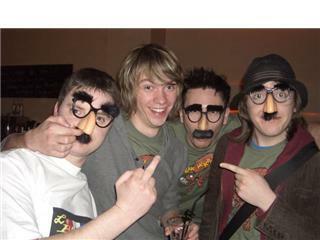 Download a very old demo here! 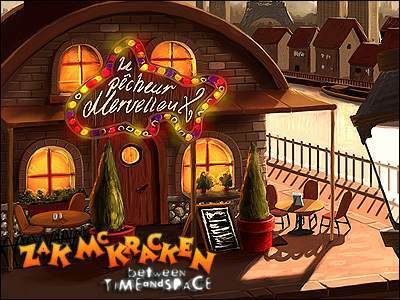 By 2004, with the game under new management, DiPerla was planning a new game, but still inspired by Zak. 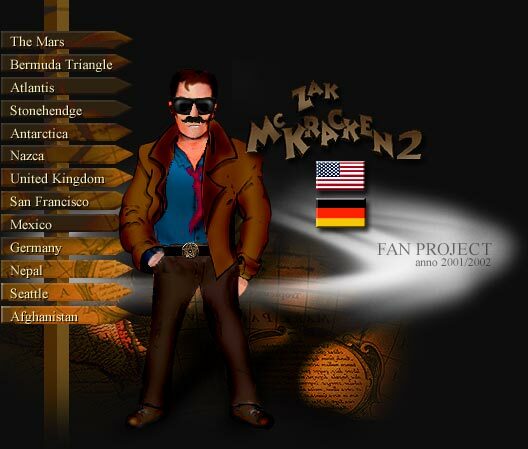 He wrote on the AGS forum "I am a big Zak McKracken fan. This game will be in its spirit. 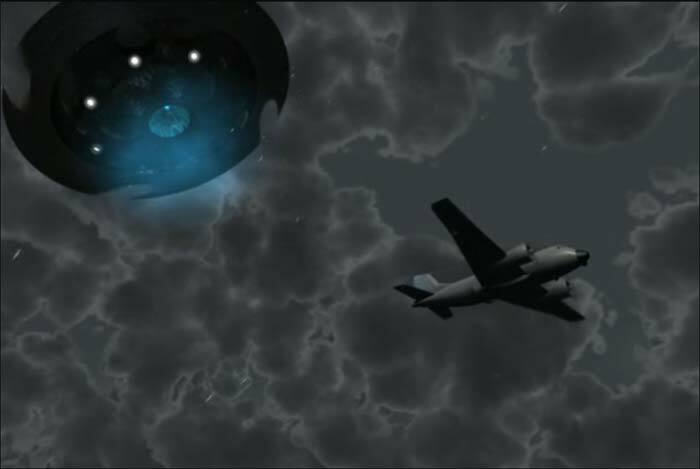 It will include many concepts from the game..."
Actually, the old artwork was pretty good apart from the figures and text. But the new stuff is better all round. 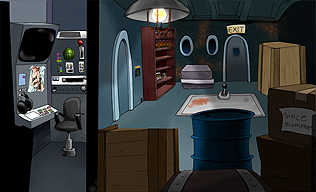 Just to whet your appetite, here are some screenshots from the newer version. Yes that's right, part of it is pre-rendered in 3D! Enjoy. 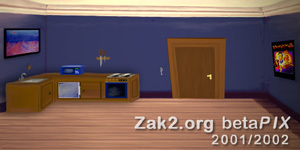 Then pop over to Zak2.org to see the rest. 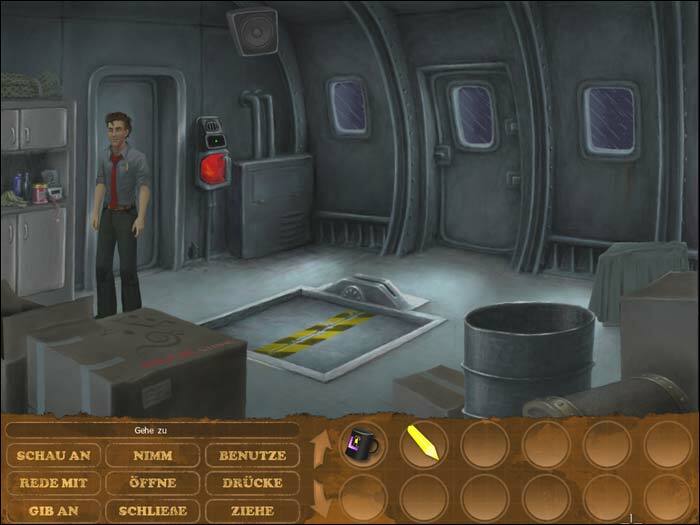 The game is being designed for Windows [ PC ], in German, English, and possibly other languages. Resolution: 1024*768 px using OpenGl, DirectX & Direct3D. It's created using "Visionaire" - see http://www.visionaire-online.de - it looks good! 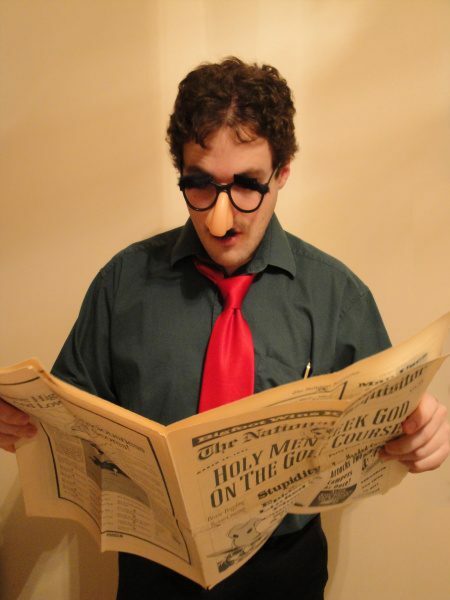 The old Zak was OK, but the fine folks at ZBTAS are never happy with "just OK." Check out the new, improved Zak. This one is a thousand times better. It has personality! 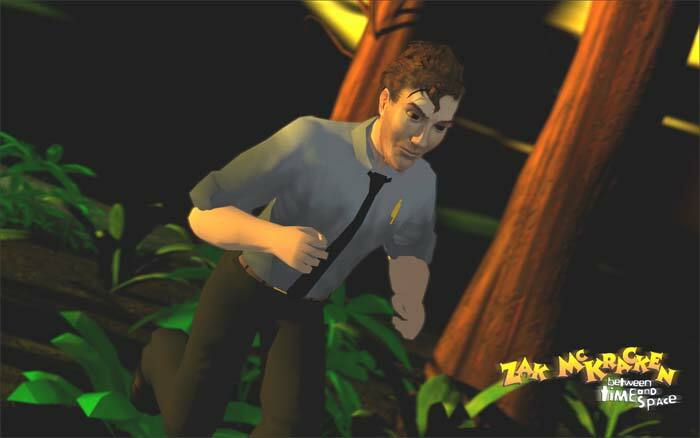 All the early scenes were being re-rendered with tne new Zak. Awesome! 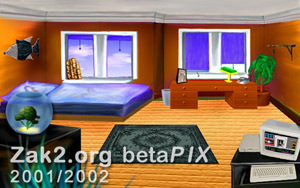 The game was in beta testing since the middle of 2007. 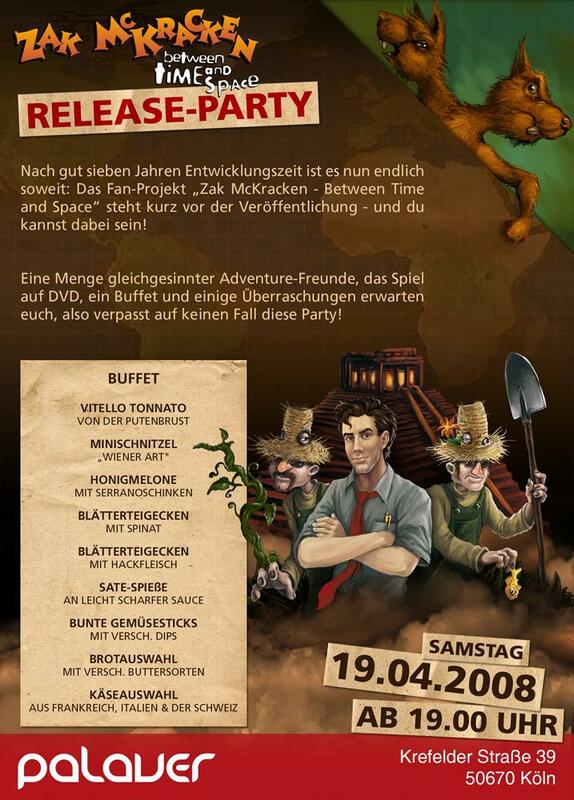 It was hoped to have the game out by late 2007, but the final date was pushed back to April 19th 2008. And now it's here! What are you waiting for? 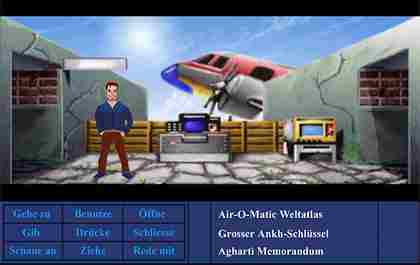 Download the German version now, from zak2.org/!